For all our Highland dwellers out there (and anyone interested in health and relaxation), an exciting new business is opening up in the neighborhood. An exceptional group of local health practitioners have come together to create the Highlands Wellness Center. The newly renovated center, located off 32nd and Zuni, will celebrate their Grand Opening tomorrow, February 11th from 6:00pm to 9:00pm. Drop by 2416 W 32nd Ave to enjoy live music, appetizers, wine and custom blended teas. You will have the opportunity to sample many of the services and enter a drawing for full treatments. The first 100 guests will receive a free goodie bag! The Highlands Wellness Center will pro mote wellbeing and therapy for the mind and body. 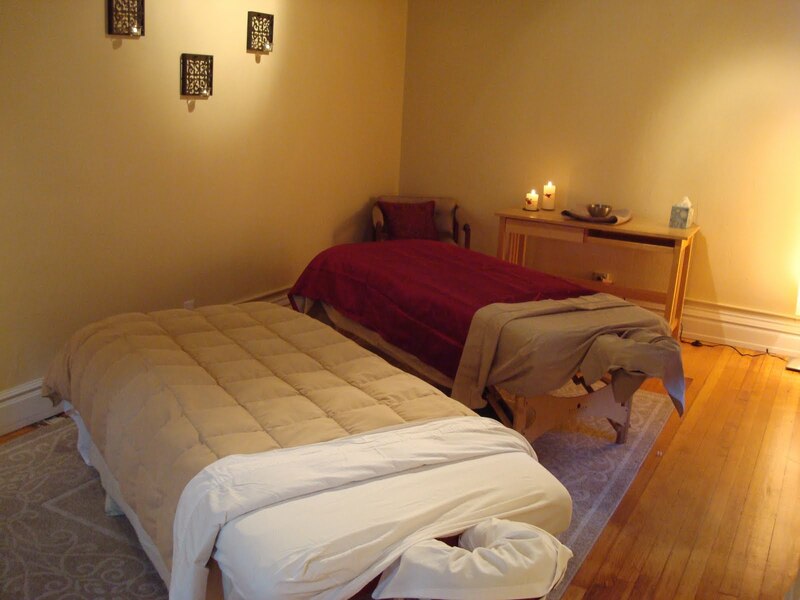 Services include acupuncture, Rolfing©, psychotherapy, yoga, energy healing and massage therapy. The Grand Opening is hosted by Symmetry Therapeutic Massage Spa, Allison Benner, Certified Rolfer, Danielle Vance, MA. LPC, and all of the practitioners at the Highland Wellness Center. Duo, Pasquinis Pizzeria, Gallop Cafe and Taqueria Patzcuaro will provide their own specialty food and treats for guests to enjoy. If you’re interested in attending, simply send an informal RSVP to Celeste O’Brien at celeste@symmetrymassagedenver.com to show your support and let her know you’re coming. 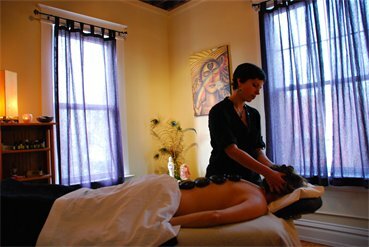 We’ve already gotten a sneak peek of what Symmetry Therapeutic Massage Spa has to offer and now there’s no turning back. We’re hooked!